Experience Sacramento! Premier Events May 2017! | Sacramento Real Estate Video Blog with Forth Hoyt Sacramento Real Estate Video Blog with Forth Hoyt: Experience Sacramento! Premier Events May 2017! Experience Sacramento! Premier Events May 2017! 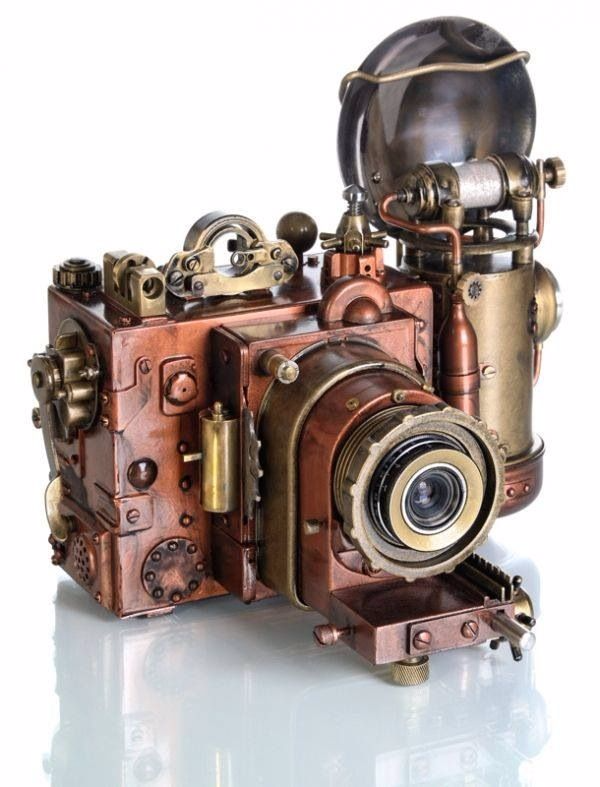 Celebrate Sacramento's Bike Month in Steampunk style as we bring together all things gear-powered in a spoketacular event featuring a variety of wheel-turning artists and bike-inspired installations.The Sacramento Steampunk Society and The League of Proper Villains present retro-futuristic inventions, workshops, and fashions. Sci-Fi and cyberpunk shorts will pop up in surprising places, and music will get hearts pumping.Plus, Sacramento Area Bicycle Advocates will be on hand to facilitate free bike valet service for all guests. 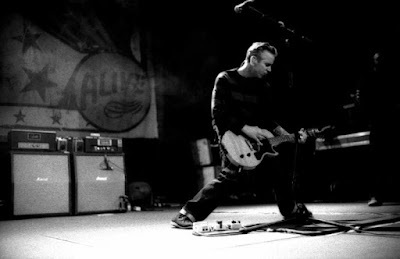 Alt-rock Texan natives Blue October have risen through the ranks to become a platinum selling rock band since forming in 1995 with a body of work that includes modern rock hits like "Hate Me" and "Dirt Room" and the #1 VH-1 smash, "Into The Ocean." They will once again hit the road on the Spring 2017 Heart Go Bang Tour. 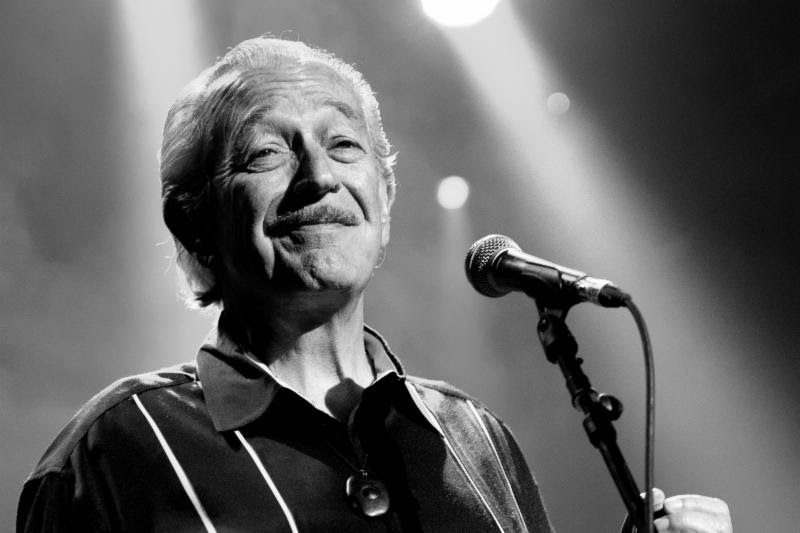 With an induction into the Blues Music Hall of Fame, 35 Blues Music Awards (including three wins in 2014!) and 11 Grammy nominations (including a 2014 win! 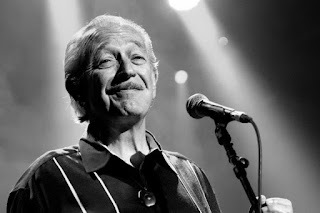 ), American electric blues harmonica player and bandleader Charlie Musselwhite has truly earned legendary status as one of blues music¹s most important artists. Described as "Justin Timberlake meets David Copperfield," Adam Trent's performances are part magic, part concert, and part stand-up comedy-a new generation of magician. In addition to his regular TV appearances-Good Morning America, America's Got Talent, Disney Channel, ABC, and others-he performs a staggering schedule of over 300 live shows each year. Come spend the evening with "a big creative talent" (Chicago Tribune) and "the next big thing for magic... a genius headed straight for stardom" (Huffington Post). Put another way, "seeing is disbelieving"(New York Times). 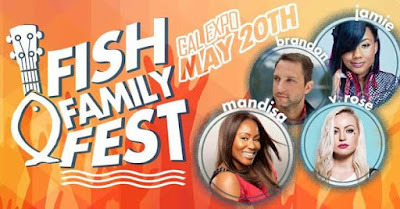 Fish Family Fest is a Christian music festival hosted by the Sacramento-based radio station 103.9 FM. The Fest's lineup spotlights an interesting mix of Christ-focused performing artists from various genres each year. 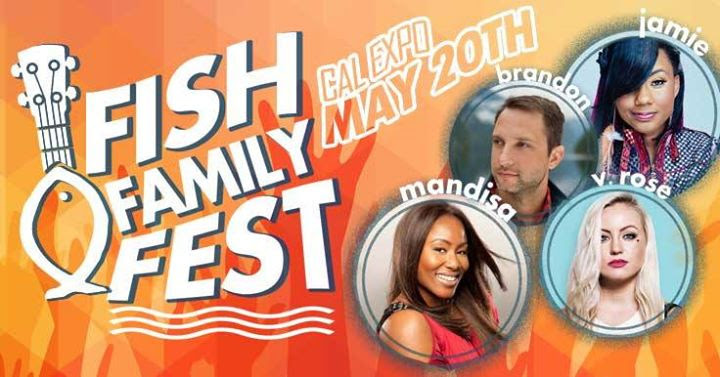 While at the fest, families can enjoy food, art booths and carnival rides in addition to the live music. Previous acts that have performed at the festival include Francesca Battistelli, The Reel, For King and Country, Brand Heath and many others. Honing in on the melodious foundation that first brought the multi-PLATINUM trio together, Lady Antebellum returns to radio airwaves today with "You Look Good," while concurrently announcing it as the debut single off their sixth studio album HEART BREAK (Capitol Nashville), to be released June 9. After taking time to pursue solo projects last year, Charles Kelley, Hillary Scott and Dave Haywood simultaneously share plans to return to the road, with more than 65 shows planned in six countries on their YOU LOOK GOOD WORLD TOUR. 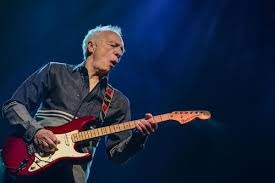 Robin Trower has been heralded as one of the most influential Guitar players to come out of the British Blues Rock scene. Though other names may come to mind, none have the "signature sound and style" of the man who was tagged by the press with the nickname of "The White Hendrix" back in the 70's. Robin was in the audience during a performance by Jimi Hendrix those many years back, and he readily admits that the Experience changed his approach to the guitar. It is obvious to anyone who ever listened to Robin's music that he has taken the ethereal sound that Jimi first introduced to the world, and created his own unique way of expressing himself through the guitar. The result is a unique style of music all his own - NOT an imitation of Jimi at all, and a career of considerable merit.